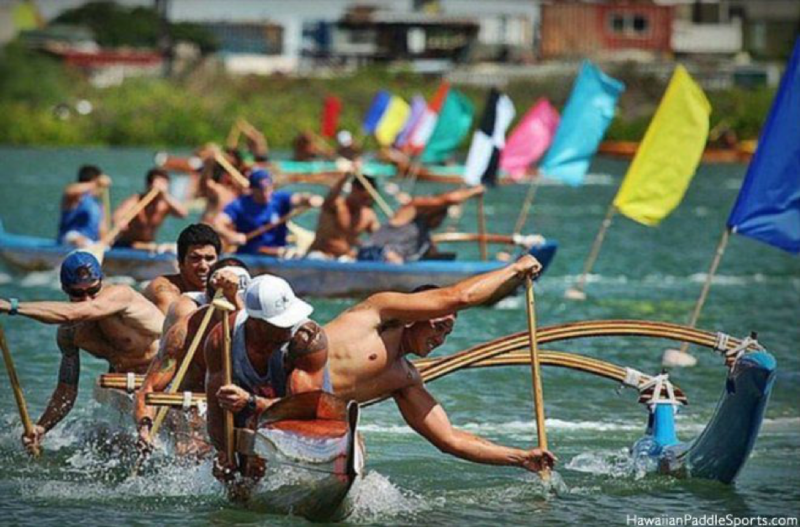 Outrigger Canoeing and racing is steeped in Tradition and Culture. Here at False Creek Racing Canoe club, it is our mission to perpetuate and preserve the art of Hawaiian canoe paddling by providing an environment rooted in traditional Hawaiian values that promotes personal growth, character development, and achievement in physical fitness. 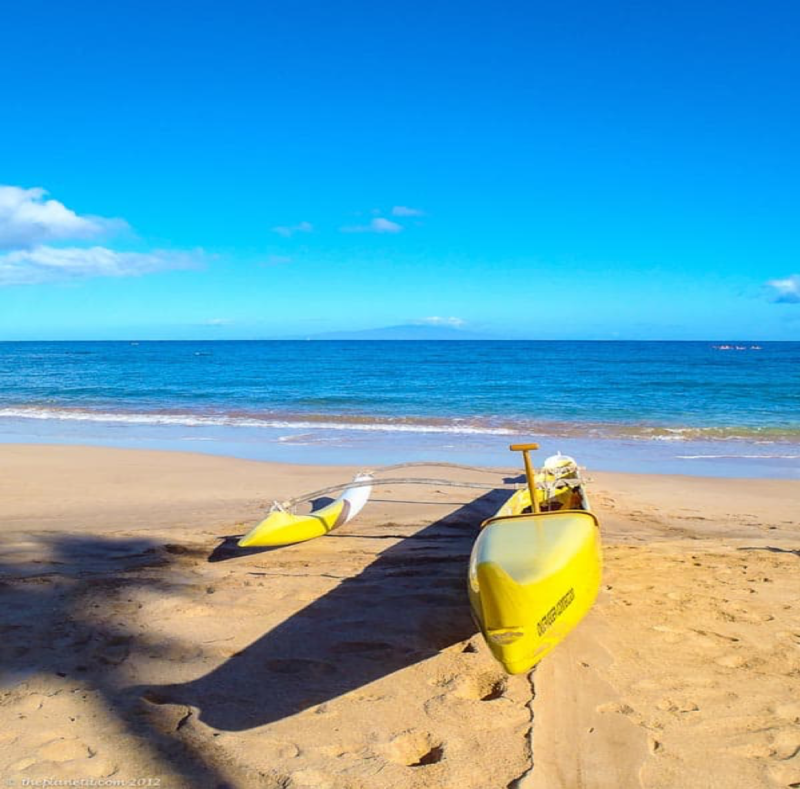 Outrigger canoeing is not only the official state team sport but a rich historical reminder that to live in Hawaii is to know and respect the ocean. No other culture in history has such a strong and intertwined existence with the ocean. This respect for the ocean is something us Vancouverites pride ourselves in as well, which is maybe why Outrigger Canoe paddling flourishes here. In Hawaii kids start to paddle and race as young as 6 years old (known as Keikis) and paddle till 70+. False Creek Racing Canoe club has lots of outrigger paddlers from 20 years old and up and we are slowly building out a Keiki program. Opportunities for Keiki to race are growing in Vancouver with short and Junior course at Local races. Opportunities for Keikis to race internationally are plentiful will U16 and U19 divisions at World Sprint and Distance events as well as at races in Hawaii and California. Come join our paddling Ohana (family)! Outrigger races vary from Sprint, 500-1000m up to 42 miles. You can race team boats or individual boats.